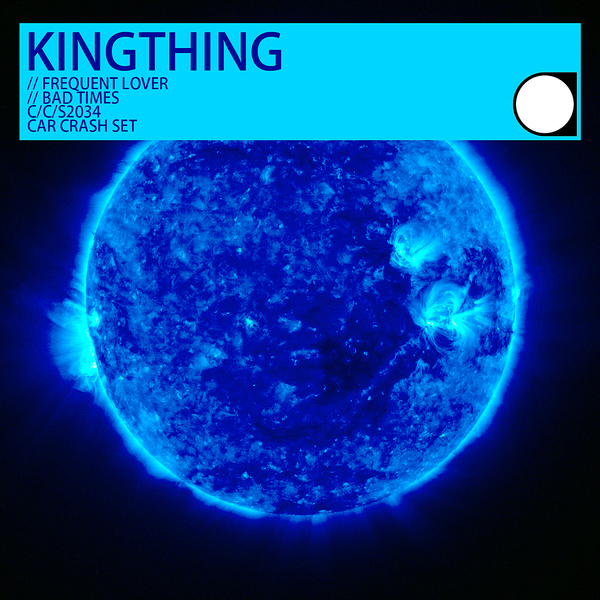 2nd full release from KingThing, following a wicked Fortified Audio 12" with two tracks of equally crafty contemporary Garage/Funky fusions. 'Frequent Lover' neatly works into the smarter party slot occupied by the Night Slugs crew, carrying hazy late night melodies over a shifty shuffling techno pattern in unique style and fashion. On a crooked Funky tip 'Bad Times' rolls with punchy, soca-infected percussion and proper old skool rave vibes for a sweet sound reminding of Sully's style.